Walk into most furniture stores, and you’ll be underwhelmed at the rug selection. 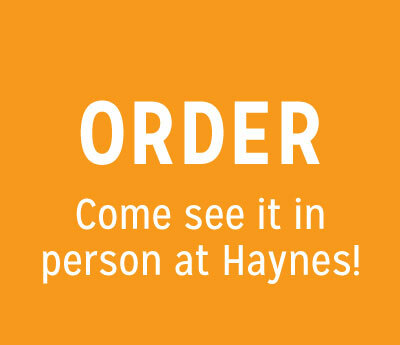 At Haynes, grab a cup of coffee and prepare to browse through hundreds of contemporary, transitional and traditional rugs from room-size to scatter size, all at the lowest prices in Virginia. 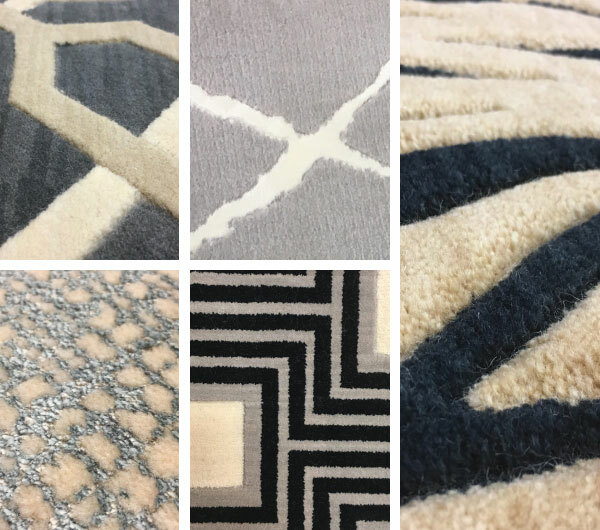 From glamorous new shags to vibrant geometric rugs to custom rugs and Persian-inspired classics, Haynes has it all. 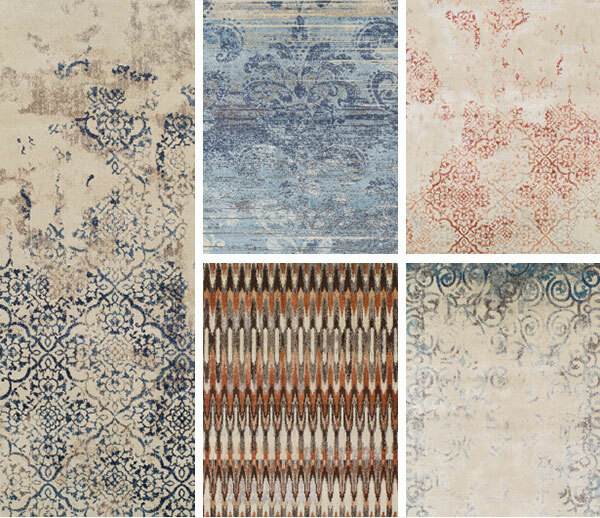 Best of all, we can help you choose the rug that will bring your room’s décor to life. 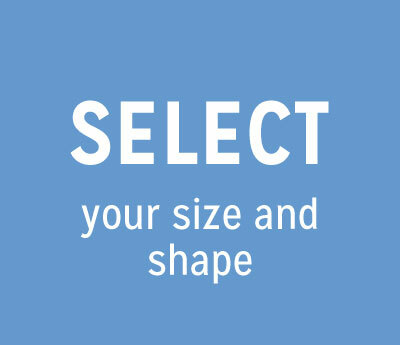 Check out our collections in every style. Soft colors with a tie-dyed feel that complements everything from neutral color schemes to rich leathers. These easy care rugs are handmade in India with wool and art silk. 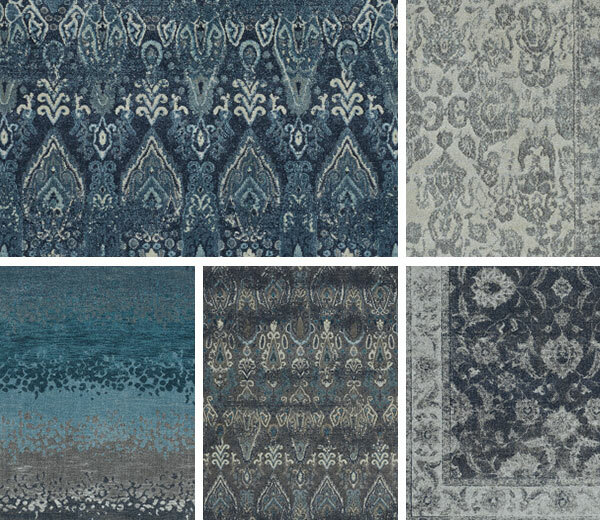 Cutting edge colors combine with an old world styling effect to create the Geneva Collection—versatile rugs that pay homage to the past while looking confidently to the future. Easy to style and easy to clean, thanks to 100% polypropylene construction. Eclectic styling that’s wonderfully soft to the touch. Lavita offers an imaginative mix of traditional and casual contemporary styling elements. Made in the USA with durable, easy clean polypropylene with polyester luster fibers. 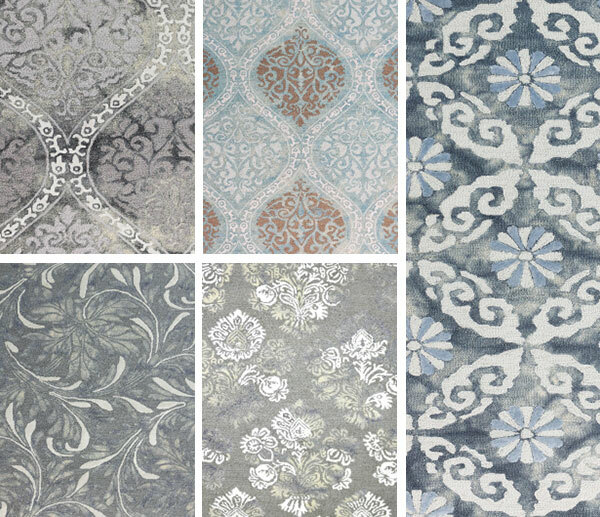 The soft hand and silky luster of the Anastasia Collection make each of these rugs easy to love. 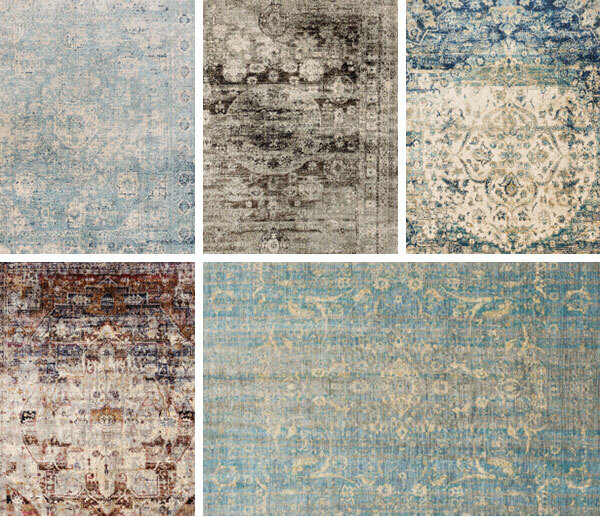 Intricate oriental rug designs echo throughout the collection in a wide range of colors, softened to give the rugs a lovingly time-worn look. Extremely durable thanks to polypropylene and polyester fibers loomed in Egypt. The perfect rugs if you live near the ocean or simply dream of it. 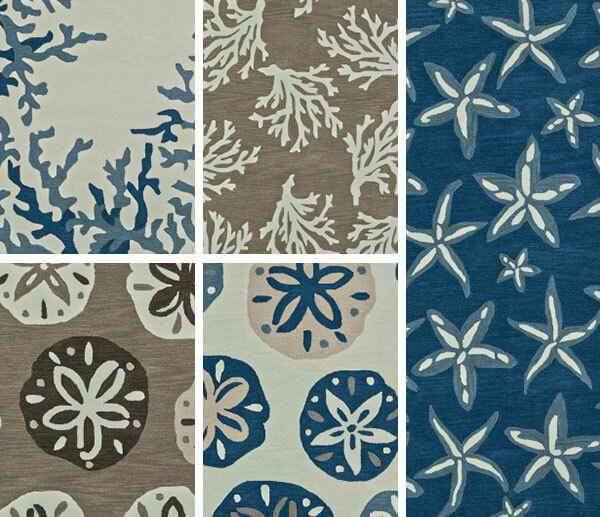 Nautical motifs and stylized coral and sea life designs bring fresh coastal casual styling to your room. Tight plush 100% polyacrylic pile provides effortless care and colorfastness. Dense shag construction with glistening airbrushed accents in touchable yet durable multi-textured polyester. 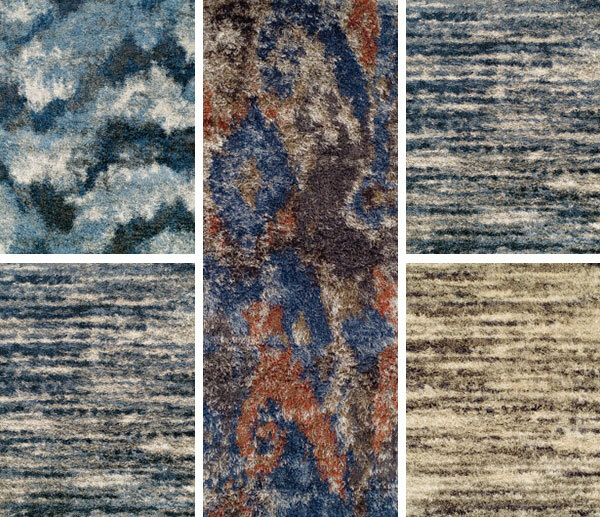 The Metro collection uses today’s most in-demand colors to create rugs that are at once casual, fun and softly sophisticated. 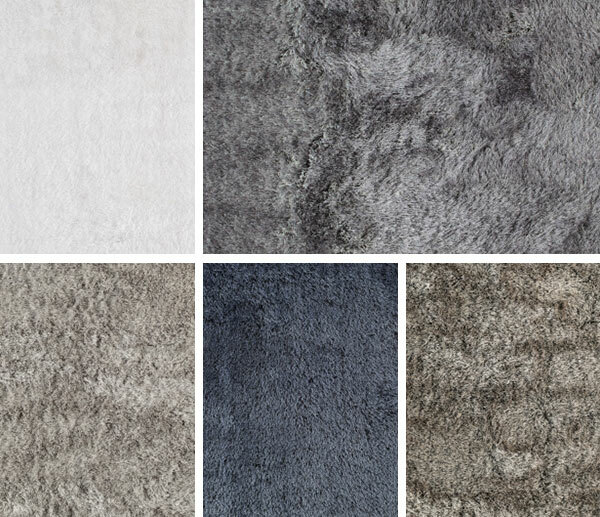 Sensational shag rugs with modern abstract styling that’s endlessly versatile. 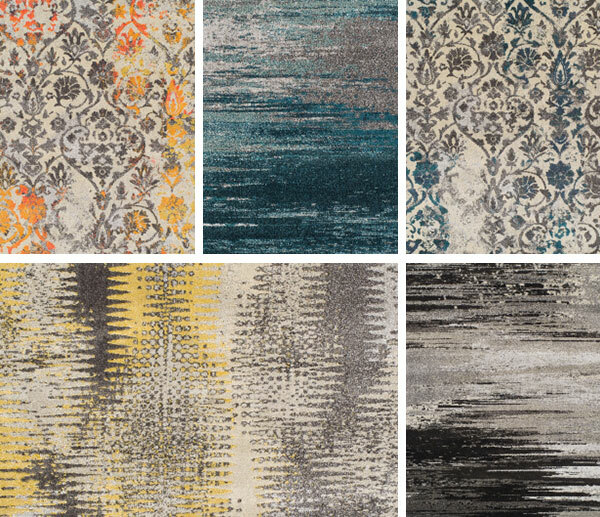 We love the on-trend mix of color in these lustrous rugs. Made in Egypt with easy care blended polypropylene and polyester with double shot construction, the Arturro Collection invites you to let your imagination come and play. Fashion forward styling comes alive in a dance of cool grey and bold color. 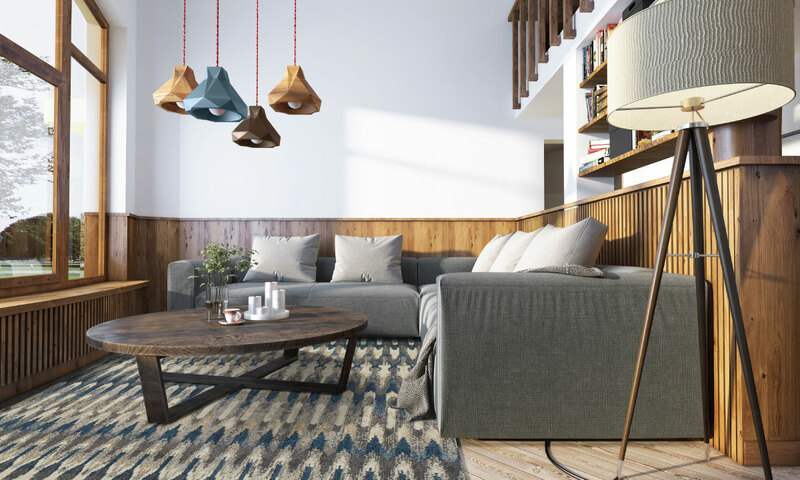 Modern Grey’s eclectic look works beautifully with reclaimed woods, leather and textured fabrics, allowing you to accent with color. Premium polypropylene makes cleaning a breeze. 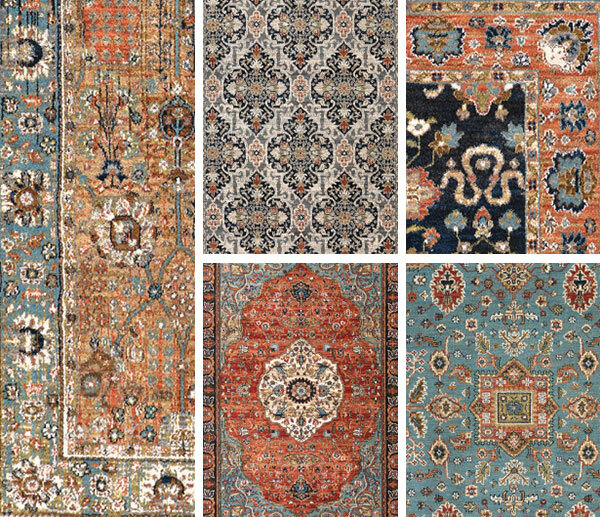 Inspired by history’s most esteemed classic oriental rug patterns, Kararstan’s Spice Market collection is irresistibly soft to the touch and inherently stain-resistant and pet-protected. 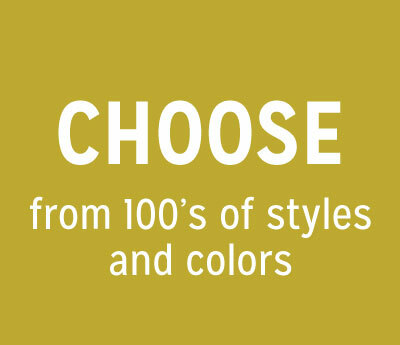 100% EverStrand fibers in a rich palette of hues. Made in America. Traditional Persian designs in luminous color palettes. 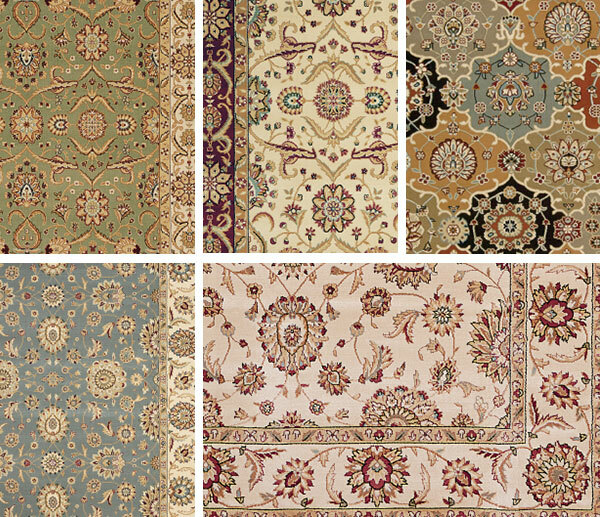 The Persian Crown collection features classic bordered medallion prints and graceful arabesques loomed in Turkey with durable polypropylene fibers that let you live comfortably with a classic.